Hello lovelies. i am back with another review. 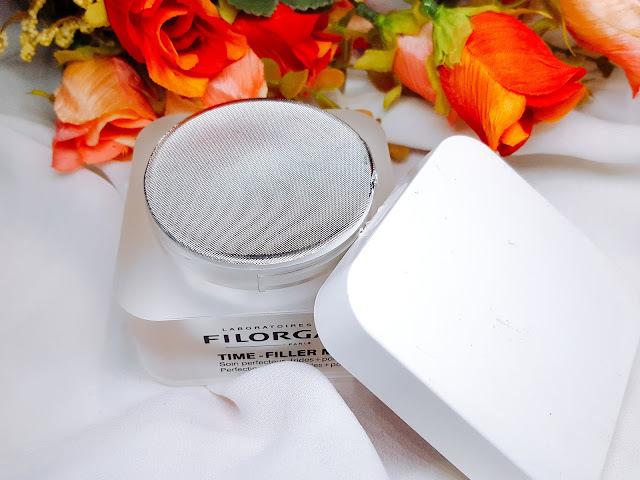 Today i am reviewing Filorga products. Filorga is a high end cosmetic brand and is a world leader in anti - aging products. Anti - aging products are very important as they slow down the process of aging. I received three sample products of Filorga for review from Filorga Pakistan team. Two samples were in sachets whereas the third sample was almost a full size product. 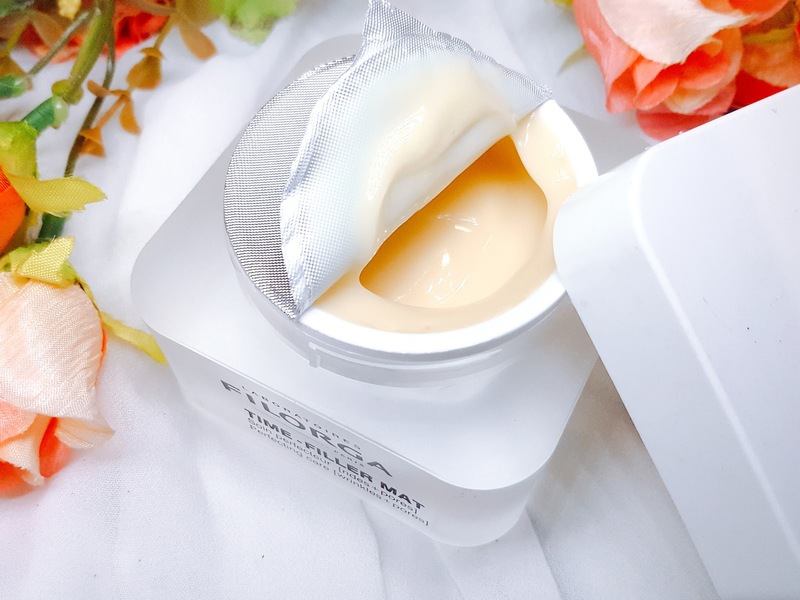 The first thing i noticed about this cream was the packaging, I absolutely love the luxurious packaging of this cream. Though it is a sample , the quantity of the product is a lot which means the full size will definitely be worth the price. Before using the cream i read about it online and found out that it is an anti - aging cream for people with oily skin. Though my skin is dry I still tried this cream on myself. I apply this cream at night before sleeping. 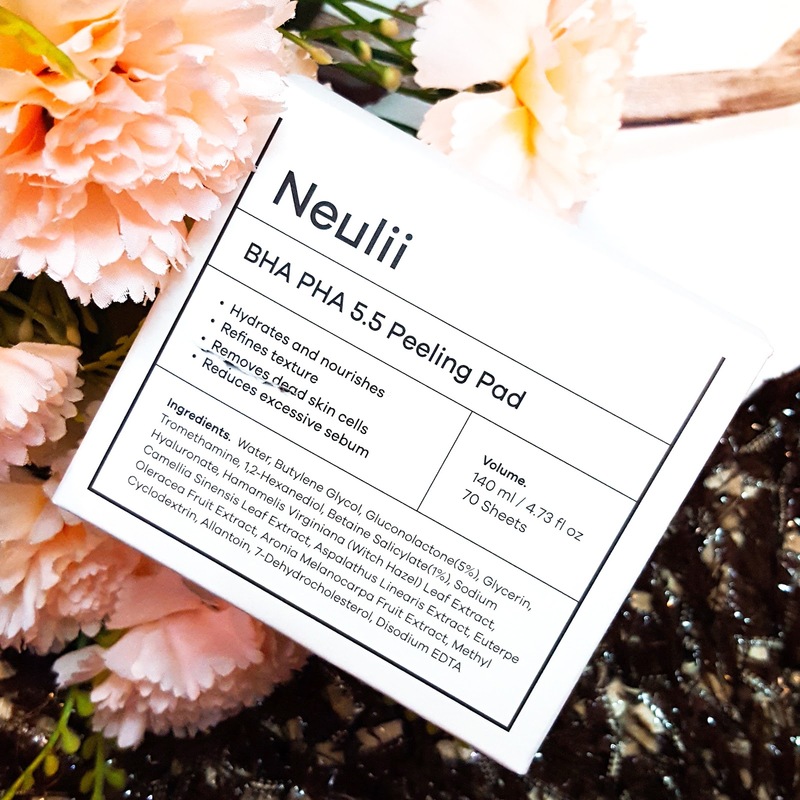 This cream is meant to slow down the process of aging and helps smooth wrinkles and pores. I apply this cream especially on my cheeks and i love how it makes my skin feel after applying it. It blurs out all the imperfections and makes my skin so smooth. I have used this cream under the foundation as well and i feel it acts as an amazing face primer. The consistency of the product is very thin and it applies like butter. I absolutely love the fact that this cream gets absorbed into the skin making the skin look fresh and flawless. Though this cream is meant for people with oily skin , it did not make my skin drier than usual. So i have been using this cream since i got it and i am loving it. These two samples were too small. I got two uses each out of these sachets. 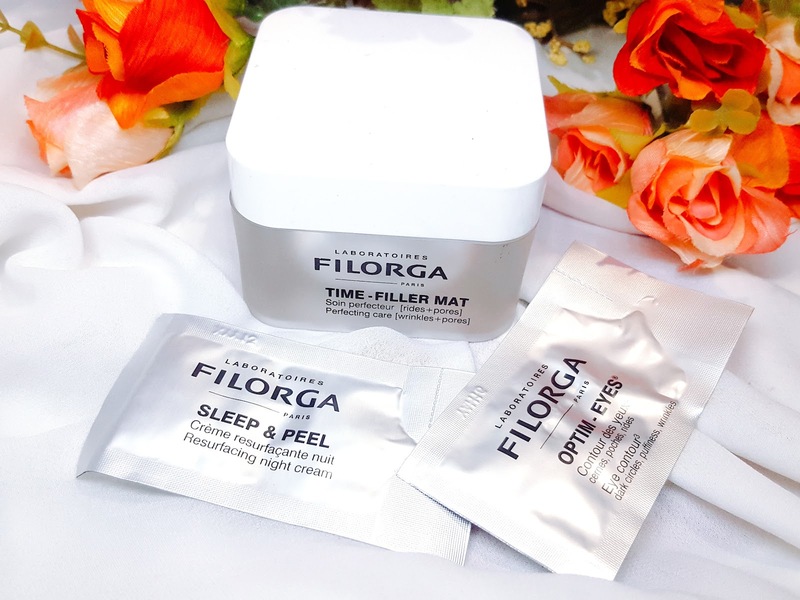 Filorga Sleep and Peel is a resurfacing night cream. This cream penetrates into the different layers of skin to fight against premature aging making the skin softer, supple, luminous and smooth. After the use of this cream I did feel my skin was softer in the morning. 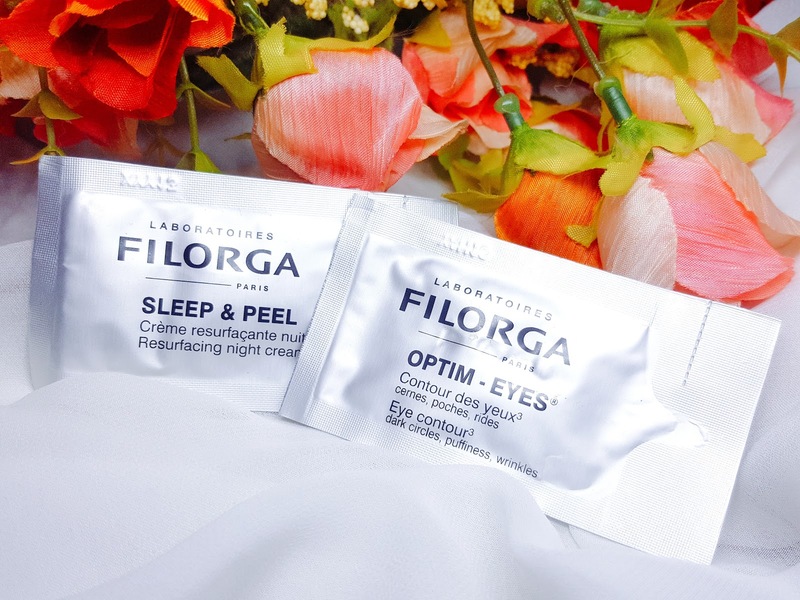 Whereas, Filorga Optim - Eyes is a cream to treat dark circles, puffiness and wrinkles. I can not say whether it does treat dark circles or not as the sample was too small but i did feel it helped with the puffiness under my eyes. 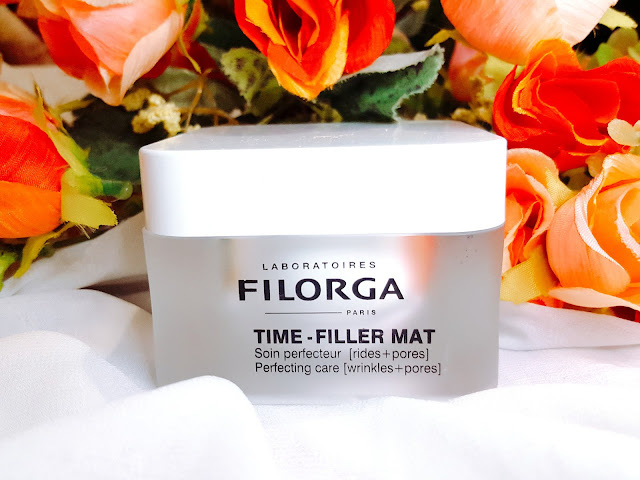 To conclude i would like to say that Filorga products smell really good and are very light on skin. The constant use of these products will definitely show amazing results. If you are 25 or above , i would definitely recommend you these products. 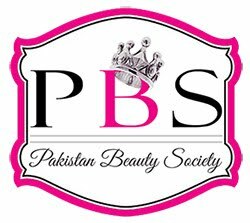 These products are available at Scentsation outlets in KHI and ISL. This is all for today, i hope you liked this post. Your comments and suggestions will be highly appreciated. 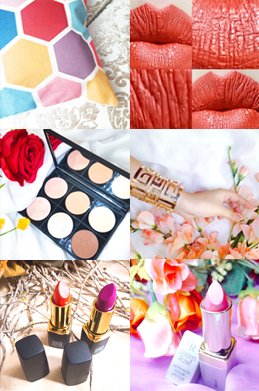 Hello guys, my name is Zehra and i am a lifestyle blogger (Beauty, Fashion, Food, Travel and Tech). On this blog i will share my opinions and reviews of everything i like or dislike.